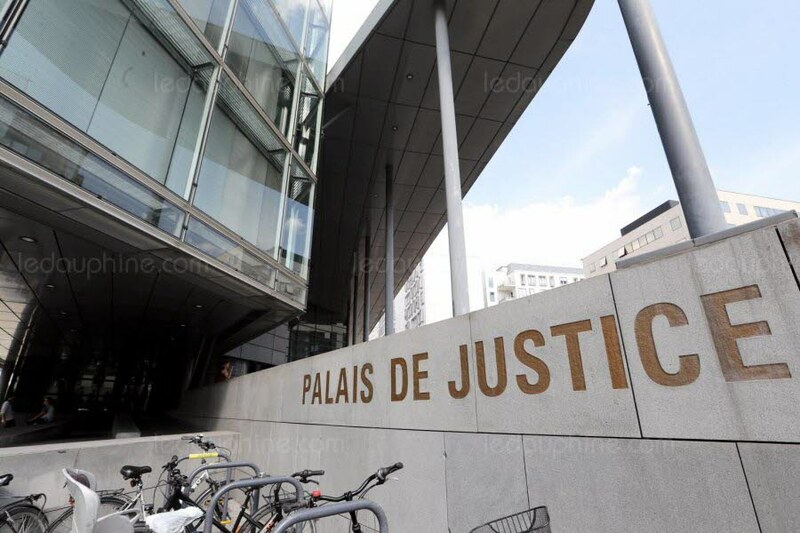 HRWF (04.02.2019) – On 29 January, the appellate court of Grenoble discharged a 60-year-old female trainer in ‘biodynamism’ accused of “abuse of weakness of a person under psychological or physical subjection”. In July 2017, after a 16-hour hearing (! ), during which the public prosecutor of the criminal court of Valence had requested a suspended two-year prison sentence, the confiscation of the Mochatte domain in Nyons and a fine 250,000 EUR, the accused had been cleared of all charges. However, the French anti-cult organization (UNADFI) and the prosecutor’s office appealed the decision.